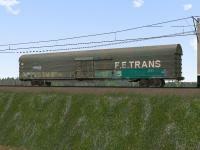 http://loverating.ru/otzyvy/ нет лучшие сайты знакомств отзывы. 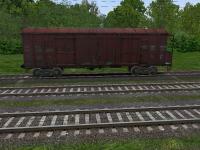 RZD (Russian Railways) boxcar #0027, type 11-280 #52122439 empty and loaded. 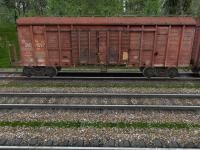 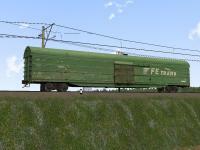 RZD (Russian Railways) boxcar #0026, type 11-270 #52521614 empty and loaded. 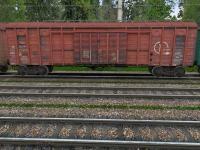 RZD (Russian Railways) boxcar #0025, type 11-264 #26014597 with transitional platform empty and loaded. 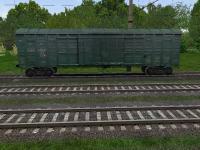 UZ (Ukrainian Railways) boxcar #0023, type 11-264 #26019398 with transitional platform empty and loaded. 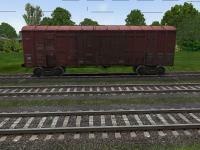 UZ (Ukrainian Railways) boxcar #0018, type 11-270 #24428385 empty and loaded. 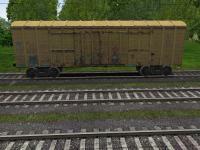 UZ (Ukrainian Railways) boxcar #0024, type 11-280 #52608486 empty and loaded. 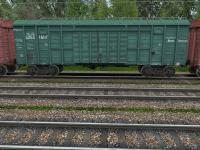 UZ (Ukrainian Railways) boxcar #0022, type 11-276 #26021899 with transitional platform empty and loaded.